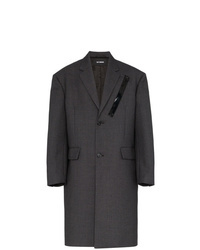 Z Zegna Double Breasted Coat £912 Free UK Shipping! 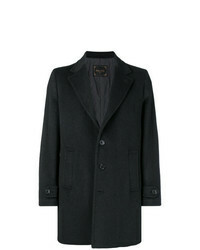 Balenciaga Distressed Double Breasted Coat £1,921 Free UK Shipping! 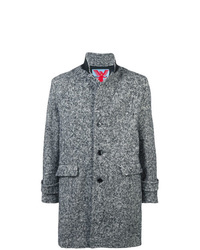 Eleventy Single Breasted Overcoat £1,019 Free UK Shipping! Adaptation Straight Fit Coat £2,884 Free UK Shipping! 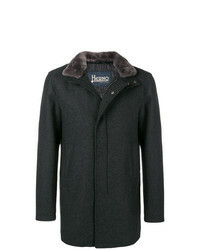 Herno Single Breated Coat £837 Free UK Shipping! 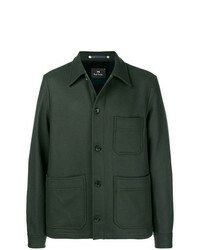 Kenzo Classic Single Breasted Coat £516 Free UK Shipping! 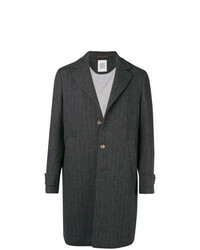 Ps By Paul Smith Single Breasted Fitted Coat £305 Free UK Shipping! 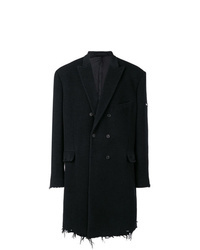 Raf Simons Oversized Single Breasted Wool Coat £2,181 Free UK Shipping! 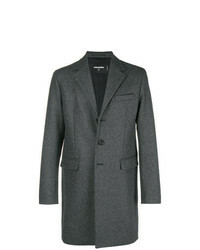 BOSS HUGO BOSS Straight Fit Coat £434 Free UK Shipping! 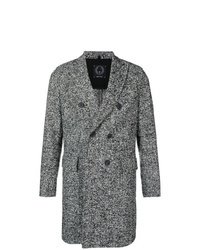 Paltò Gerardo Coat £439 Free UK Shipping! 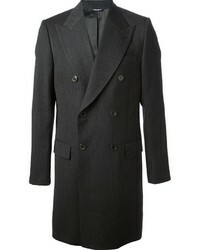 T Jacket Perfectly Fitted Coat £326 £465 Free UK Shipping! 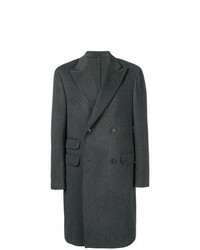 DSQUARED2 Single Breasted Fitted Coat £687 £982 Free UK Shipping!